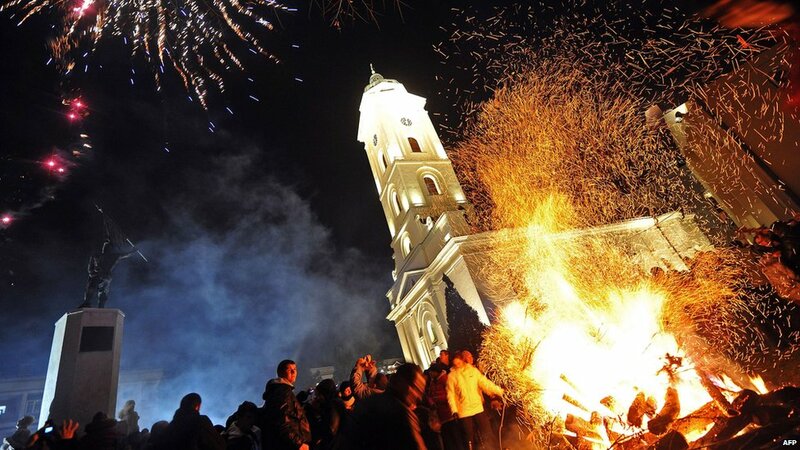 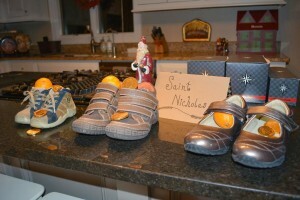 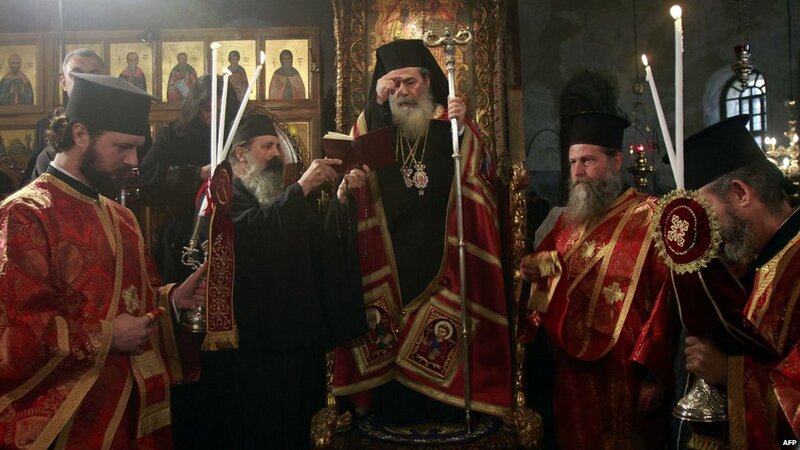 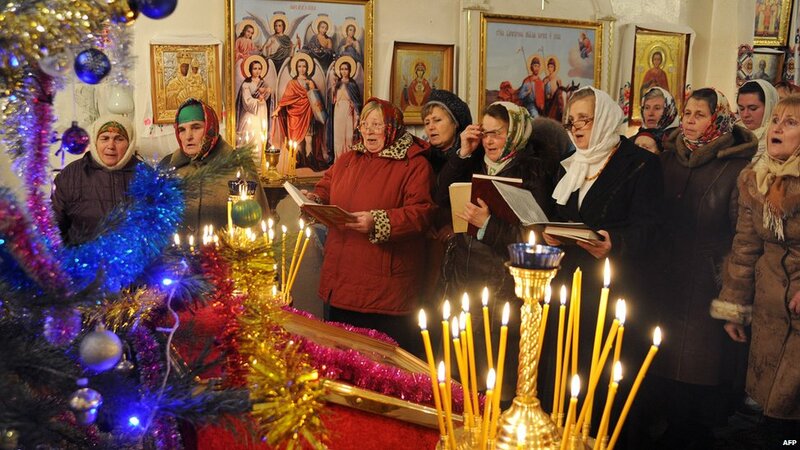 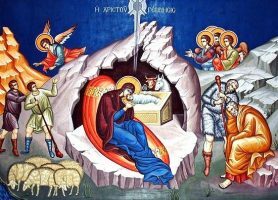 Most Orthodox Christian churches celebrate Christmas on 7 January. 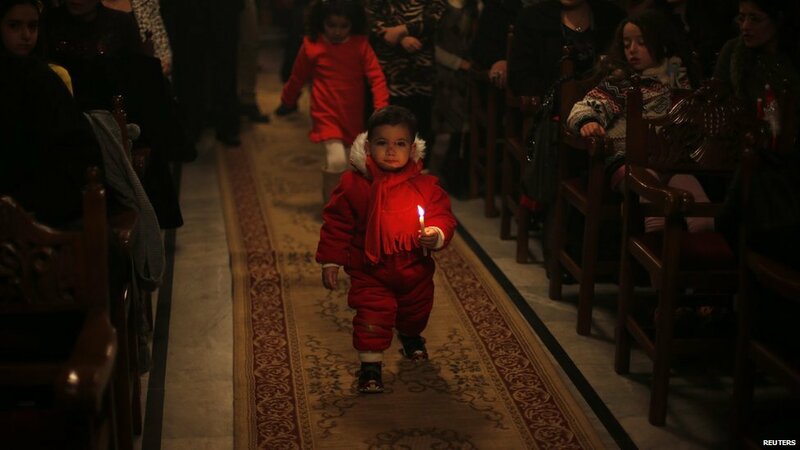 Here, the Greek Orthodox Patriarch of Jerusalem, Theophilos III, crosses himself on Christmas Eve in the Church of the Nativity in the West Bank town of Bethlehem. 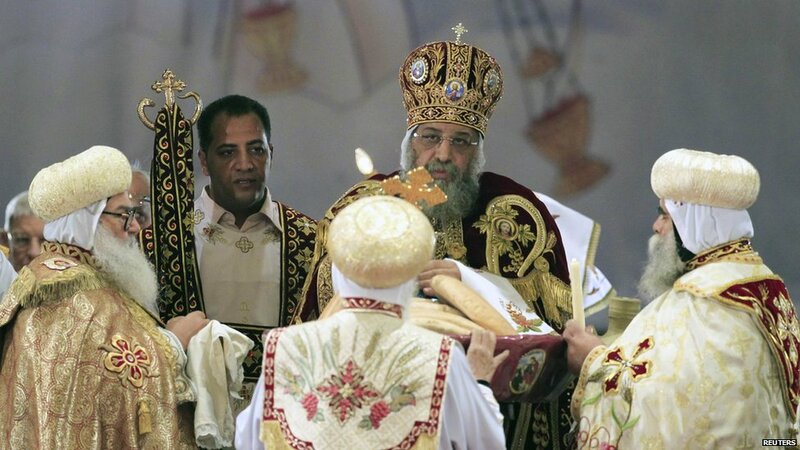 Pope Tawadros II leads Midnight Mass at Cairo’s main cathedral, January 6, 2013. 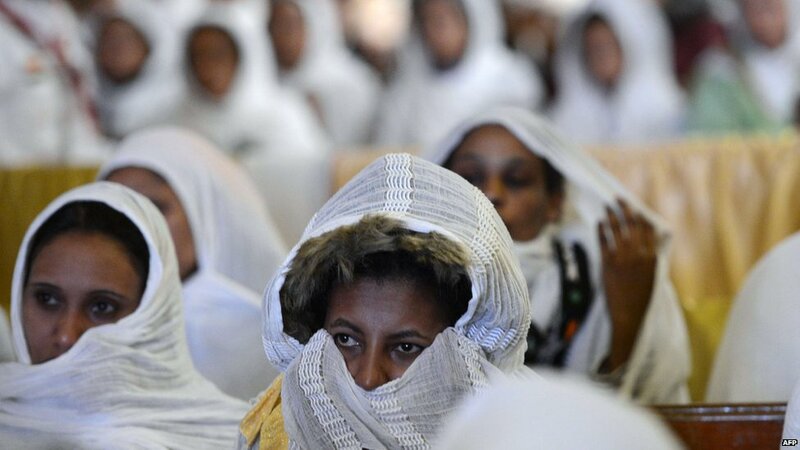 Ethiopian Christian Orthodox women attend Christmas midnight mass at the al-Abasseya Cathedral, in Cairo. 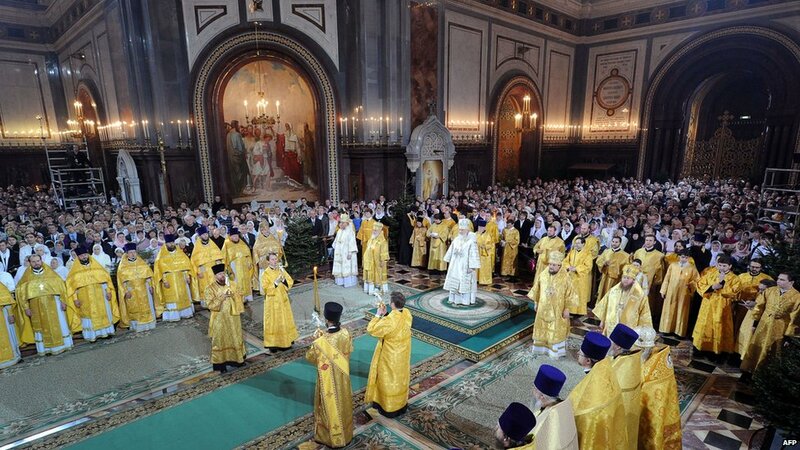 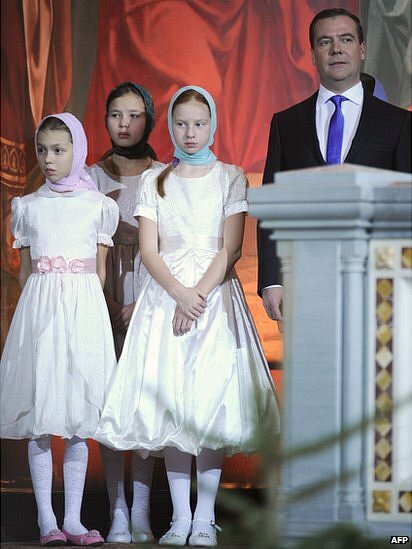 Russian Patriarch Kirill led a Christmas service at the Cathedral of Christ the Saviour, Moscow. 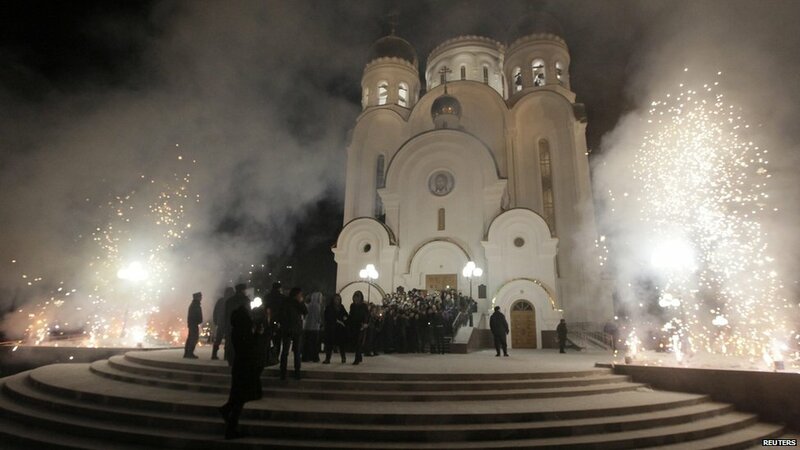 Fireworks formed part of the celebrations outside the new Orthodox Church of the Nativity in the Siberian city of Krasnoyarsk.